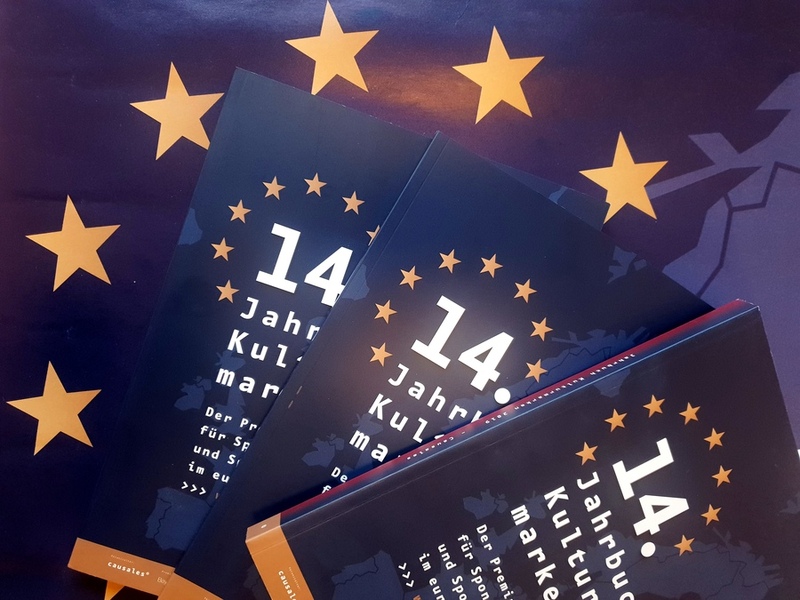 The leading forum for European culture providers and promoters will be taking place on November 7 and 8, 2019 at the UNESCO-World Heritage Site Zollverein with more than 100 speakers and moderators to participate at the 11th CultureInvest! Congress. 14th European Cultural Brand Award: Apply by August 31 2019 in eight possible categories! 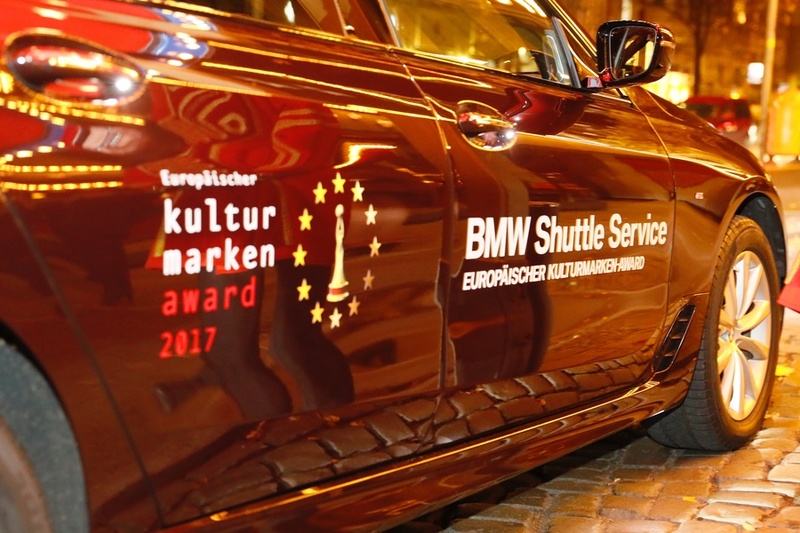 The most advanced among 4.500 european cultural prizes was originated in 2006 and is going to be awarded for the 14th time. 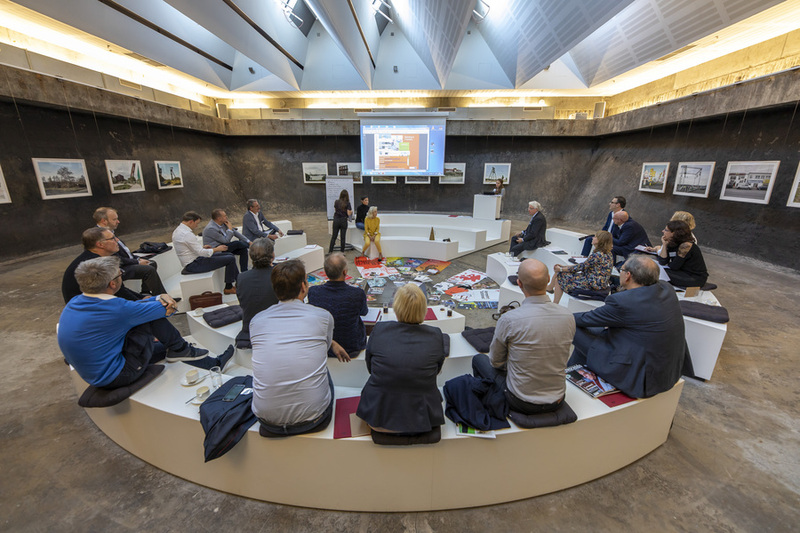 A panel of experts comprising 41 judges bestows the award upon winners representing culture services, investors and tourism regions from all over Europe in eight contest categories. Causales – Your competent and innovative partner for successful cultural sponsoring! Causales is the leading agency for cultural marketing and cultural sponsoring in europe. Feel free to contact us, we are happy to consult you in your marketing and sponsoring activities. Here you find all dates, events and offers for 2019.